The clashes between Azeri and Armenian troops in Nagorno-Karabakh, a disputed ethnic Armenian enclave in Azerbaijan, could lead to a wider conflict, says Lithuania's Foreign Minister Linas Linkevičius. The tensions, which have been simmering since a shaky ceasefire in 1994, broke out into clashes between Armenian separatists Azeri forces. "The situation would get worse every once in a while over the last 20 years, but not on the scale to involve fighting, so the development may transform into larger conflicts that may claim many civilian lives," Linkevičius told the national radio LRT on Sunday evening. "The international community's reaction, calls on the Minsk group to activate again and on the countries to refrain from military action have been in vain so far." He noted that the conflict broke out immediately after the nuclear safety conference in Washington, D.C., which brought together leaders of several dozen countries. "Presidents of Armenia and Azerbaijan were present there. I spoke to both of them on the eve of the developments. It was hard to expect anything like this happening but we should still have a more thorough analysis of how this happened and what inspired it," said the Lithuanian diplomacy chief. Armenia, which backs the separatists, has also warned that the fighting could spark a large-scale war in the region. President Serzh Sargysan said a renewed conflict would "affect security and stability not only in the South Caucasus, but Europe as well". 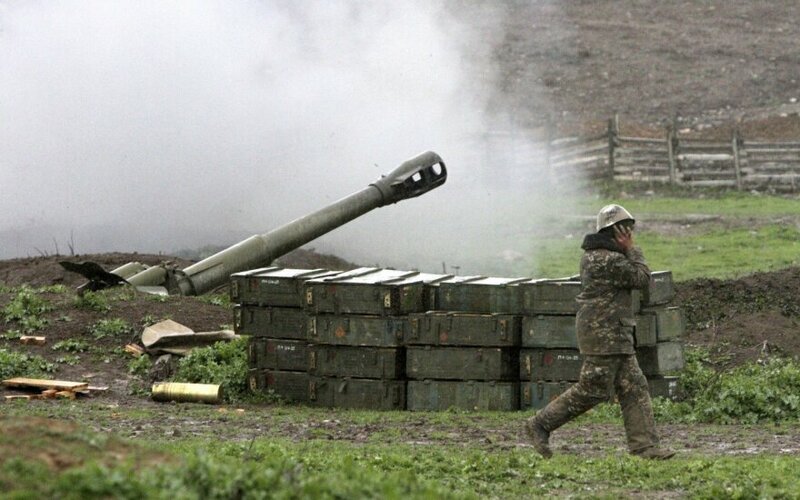 Azerbaijan has threatened a "major attack" on the capital of the Nagorno-Karabakh region, Stepanakert, if Armenian separatists did "not stop shelling our settlements". 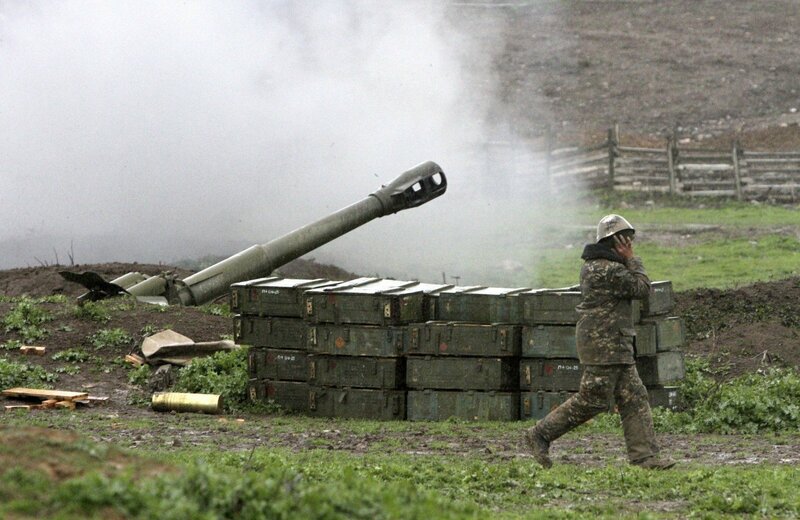 Nagorno-Karabakh warned that it would be met with a "very painful" response.